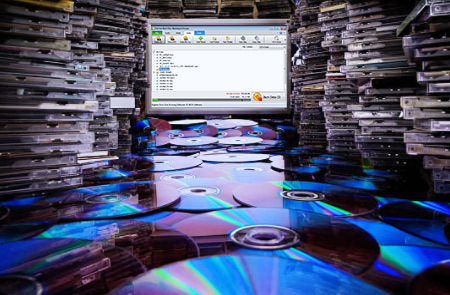 Reliable Burning Software for CDs, DVDs, Blu-Rays. Free Download. Get it Free. 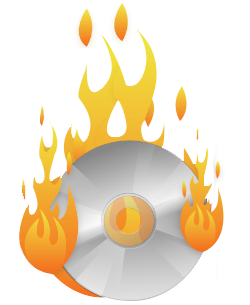 Express Burn free disc burning software is available for non-commercial use only. The free version does not expire but will only burn CDs. If you are using it at home you can download the free version here. 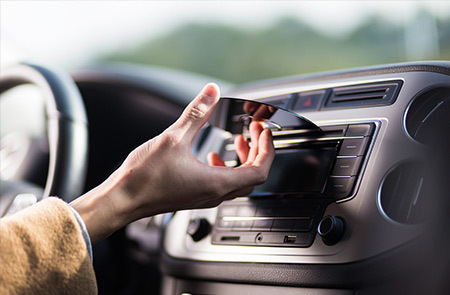 Whether you are commuting to work, taking a road trip, or running errands, listening to a great soundtrack makes the drive better. 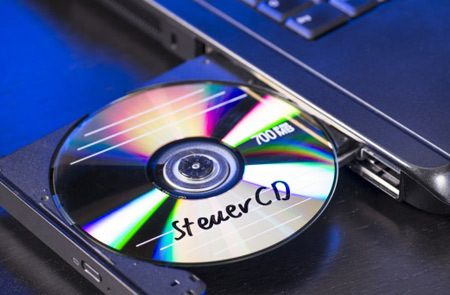 Burn your favorite songs to a CD to play in your car. With Express Burn, you can make a great mix to keep you going. 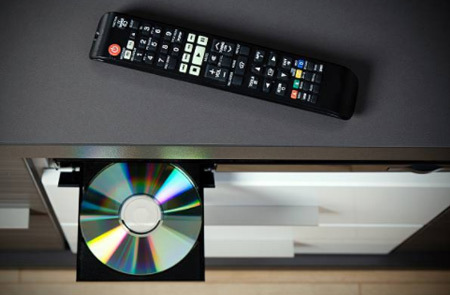 Easily create discs to share with the whole family full of good times, special places, and fond memories. * Subject to copyright. NCH Software products cannot be used to break copy-protected or region-protected videos. 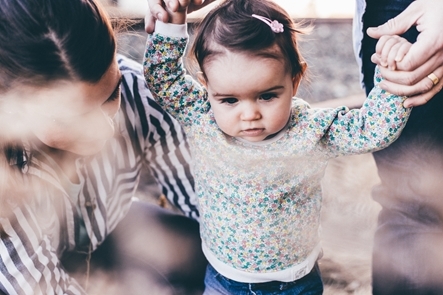 Audio and video functionality is for use with your own content only. Express Burn comes with a simple and intuitive interface that provides quick and easy access to all the tools and features you might need to create your disc. - Review from Softpedia. 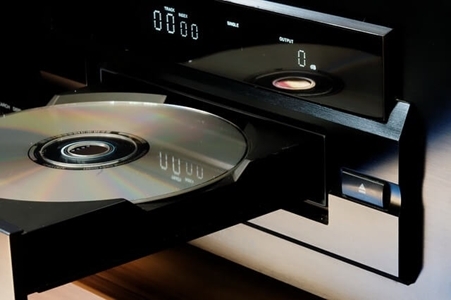 The fast, easy and user-friendly disc burner.